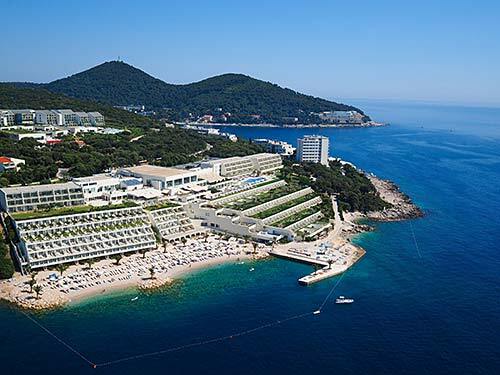 Two hotels from the Valamar Riviera hotel chain, Dubrovnik President in Dubrovnik and Isabella Island Resorts in Porec , have received the prestigious World Luxury Hotel Awards 2016 and thus joined the club of the world’s best luxury hotels, Valamar Riviera reported. 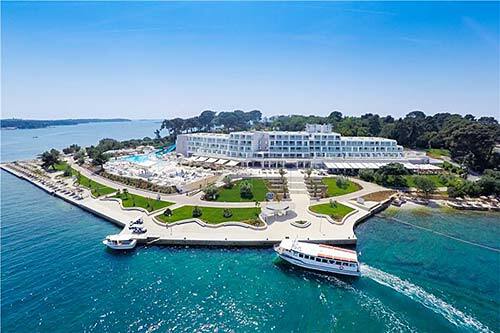 Both Valamar hotels were this year nominated for the first time for the award also known as the hotel Oscar. The entire Valamar group, Valamar Hotels & Resorts was also awarded in the category Best Hotel Group in Croatia and southern Europe in 2016. The World Luxury Hotel Awards is a recognised global organisation providing luxury hotels with recognition for their world class facilities and service excellence provided to guests. World Luxury Hotel Awards reward excellence within the luxury hotel industry.